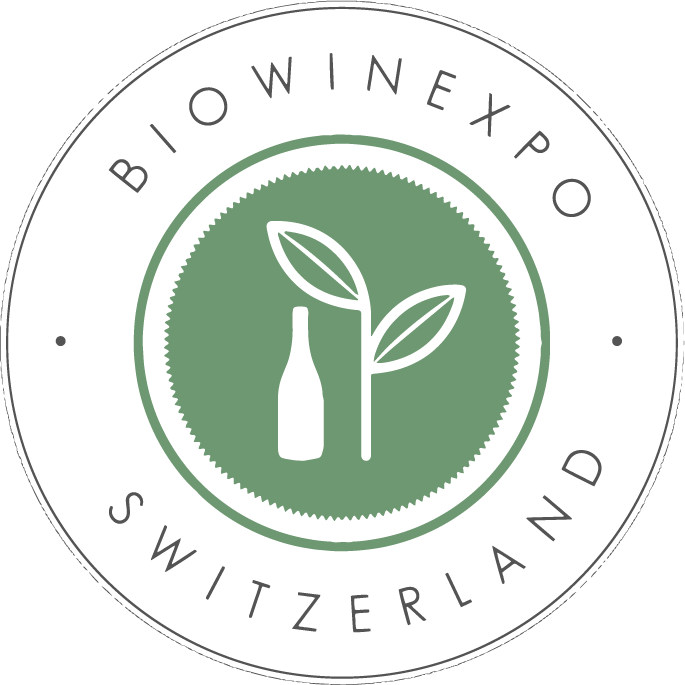 In order to showcase the wines of exceptional quality presented at BiowinExpo 2017 in Montreux, Biowine commissioned VINUM magazine to organize a 2017 BiowinExpo Challenge that will reward the best wines of the exhibition. The wine selected by the juries and earning the Challenge BiowinExpo price, will be presented during BiowinExpo fair. An article with a full presentation of the winner wines will be published in the October/November edition of VINUM. FINAL RESULTS FOR BIOWINEXPO CHALLENGE 2017!